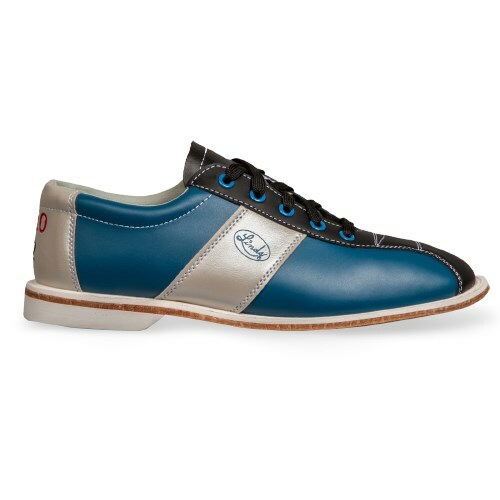 The Monarch Women's rental shoes are made for quality and comfort for the bowler. 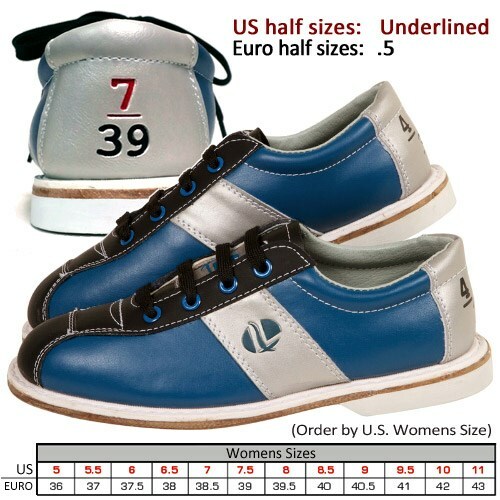 Features include an upper made with split cowhide leather, a padded collar and tongue, a cushioned insole for comfort, are fully lined, premium leather slide soles with deep channels to accommodate heavy duty stitching though the upper and stitched and cemented smooth rubber heels. Includes Lind's E-Z Double Sizing System with bold, easy to read numbers on back of shoe. The classic look and feel is good. You have to wear on this shoe. how do you size these? From the feedback we have received, this shoe seems to run true to size. I would recommend you getting the size you normally wear and purchasing the True Fit Guarantee. Hello Sue! The Linds Womens Monarch (with Laces) Rental Shoe are brand new. The only used shoes we have on our site will be the ones that say ALMOST NEW. Hope this helps! The True Fit Guarantee option is $5.99 and it is designed to make shoe exchanges for the same model easy and free until you get the size that fits in that shoe model. The true fit covers shipping cost and speeds up the exchange process if you are changing from one size to another on the same shoe model. More details are available in the Details button beside the True Fit option.. The TrueFit Guarantee is listed above in the previous comment. These shoes are called Rental shoes because they are made to look like rental shoes. What's the 48 lower states? Hi Sandy. The lower 48 states are all the states except for Hawaii and Alaska (which are not part of the "lower 48"). Are these for right handed bowlers or left? Hey Jess. These shoes have universal soles on them. They are for both right handed and left handed bowlers. Hello Denise. These shoes will come with the size on the back of the heel. That is how the manufacturer makes them. Hi Charm. These shoes are supposed to be true to size but we recommend to purchase the True Fit Guarantee for all rental shoes. 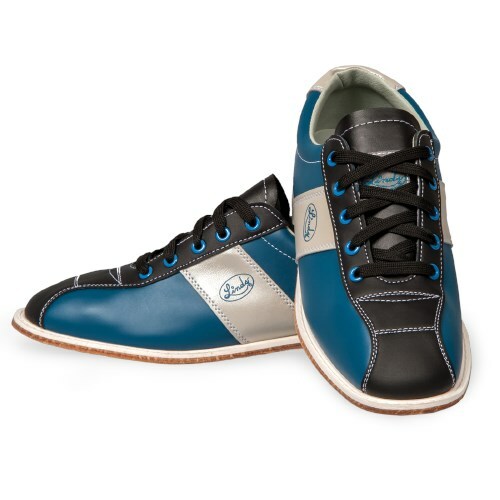 Rental shoes will be different for each person, that is why we recommend the True Fit Guarantee with them. Hello Suzie. Normally, if the true fit is not purchased at the time of purchase of the shoes, if you need to exchange them, the customer is responsible for the return shipping and the $5 reship fee that we have for exchanges. With the True Fit Guarantee, you will be saving a lot more money. Do you offer any wide width women’s shoes? If you decide that you want to exchange for a different model shoe, the customer would be responsible for the return shipping costs and the $5 reship fee that we have. 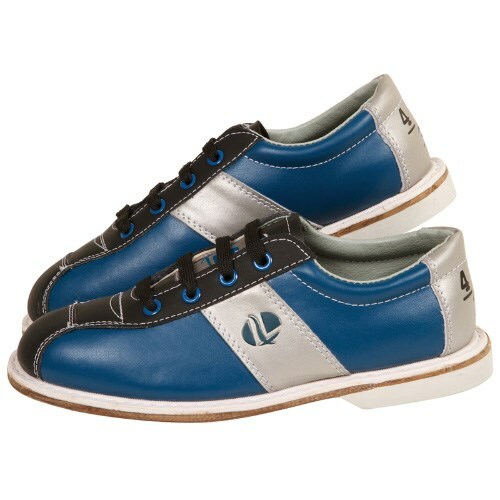 Due to the time it takes to produce the Linds Womens Monarch (with Laces) Rental Shoe ball it will ship in 3 bus. days. We cannot ship this ball outside the United States.